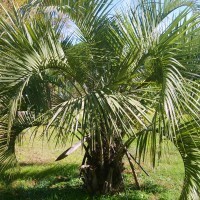 Pindo palm is the hardiest feather-leafed palm currently in cultivation. 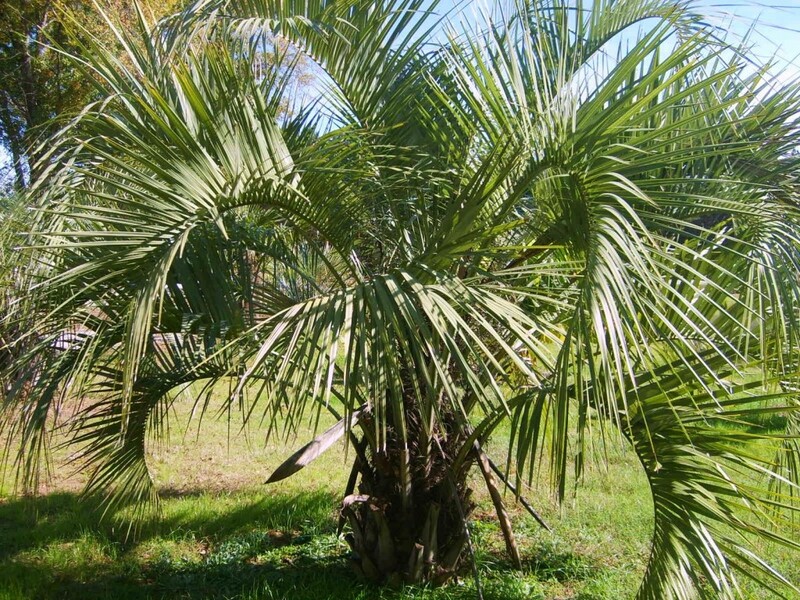 It is used throughout Florida as a specimen plant, functioning well in median and even avenue plantings despite its relatively small stature. Get Your Free Estimate Now!